We would be grateful if you could disseminate this call for candidates through your networks and publish it on your websites and social media. If you have a legal background and knowledge of the NGO sector in one or several countries and wish to contribute to the creation of an enabling environment for NGOs throughout Europe, by examining national legislation relating to NGOs and its implementation, and by promoting the respect of Council of Europe norms and good practice in this area; if you wish to work with eminent experts specialised in human rights, democracy and the rule of law, the Expert Council is the place for you. · Knowledge of NGO law (legislation and regulatory fields), and also other legal subjects (fiscal law, for example), administrative and judiciary practice which influence the status and functioning of NGOs as well as human rights. · Experience in the NGO sector, at national and international level, including experience in the management of NGOs and the NGO networks. · Good knowledge of oral and written English and possibly other European languages. · Participate in the Expert Council meetings (approximately twice a year). Members must also invest preparation time prior to each meeting. · Participate, if required, in at least a country visit of the President of the Conference of INGOs and contribute to the writing of a report. 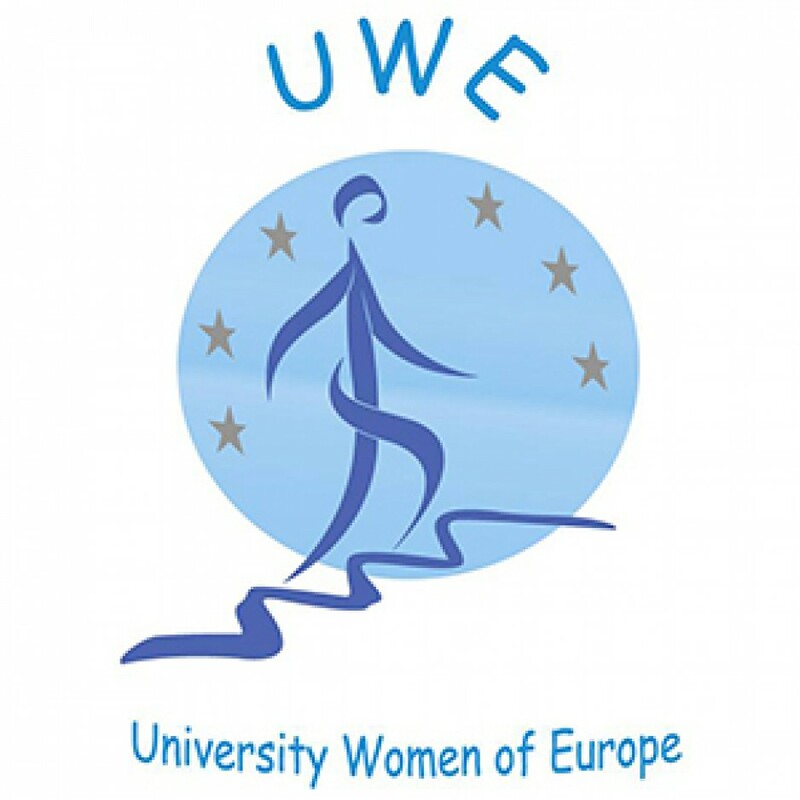 Travel and subsistence expenses of members and small fees for certain studies/legal opinions shall be borne by the Council of Europe, within the limits of budgetary appropriations to the Expert Council and according to Council of Europe regulations. 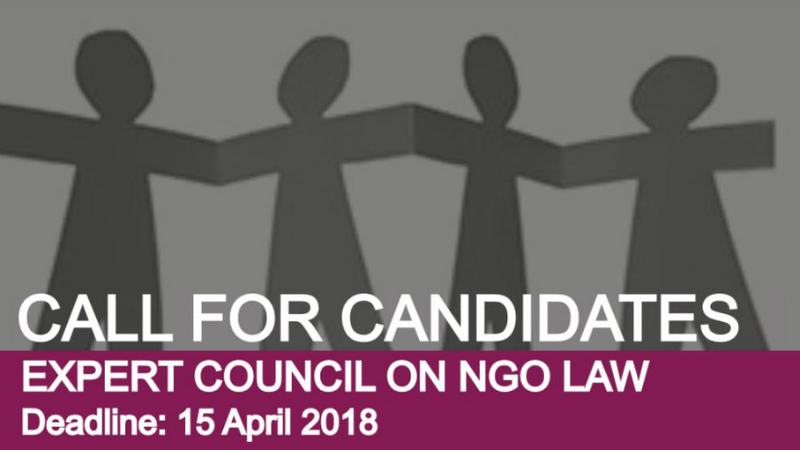 By submitting an application, candidates confirm that they have not been the subject of a judgment that has the force of res judicata for fraud, corruption, involvement in a criminal organisation or any other illegal activity detrimental to the work of the Conference of INGOs. This entry was posted in INGO and tagged Expert Council on NGO Law, The Conference of INGOs of the Council of Europe.